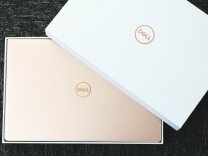 The Inspiron 15 7572 runs on Windows 10 Home Edition. The laptop features a 15.6,Full HD,1920 x 1080 pixel and is powered by a Intel Core i7 8550U (8th Gen),Up to 3.4 GHz processor. To enhance multi-tasking and fast speed, the company has offered a 8 GB RAM. Talking about the storage, the laptop uses a 1 TB,5400 (RPM),SATA storage.There is a Full HD Screen and more.The laptop has a 3 Cell 42WHr battery that will give enough battery life to the users. 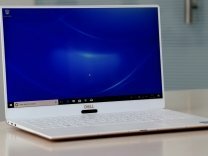 Dell has introduced a new ultra-slim laptop under Inspiron series in India with features like ultra-slim chassis, narrow bezel display and more. 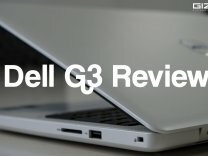 The Dell 15 7572 will be exclusively available on Dell India official website from the 1st of October 2018.